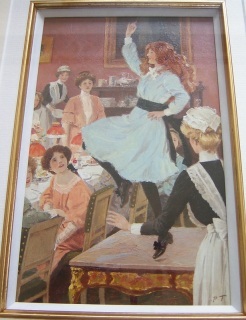 "She danced and stamped upon the little table"
A London painter of figurative and genre subjects. He exhibited 22 works at the Royal Academy, including Home from the Fields, Making a Gentleman of Him and A Pair of Grandfathers. 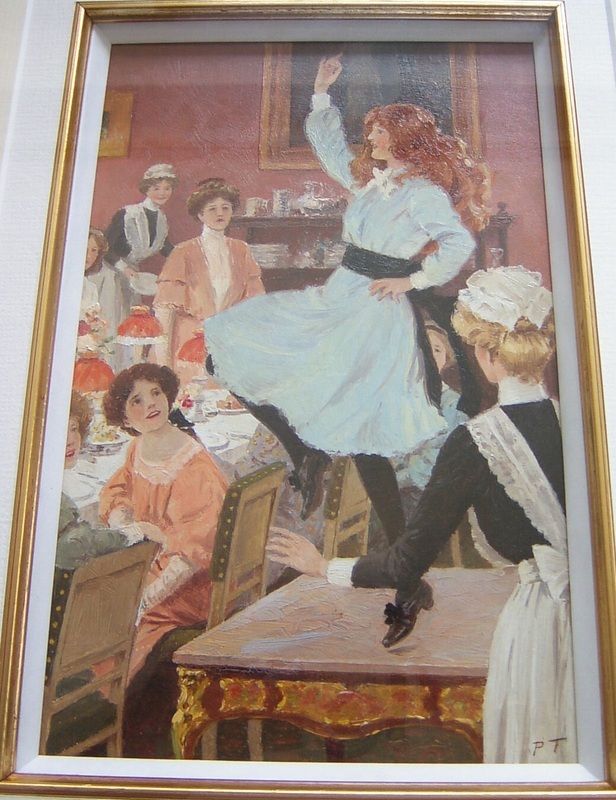 He also exhibited at the Royal Society of British Artists, the Royal Institute of Painters in Watercolours, the Royal Institute of oil Painters, the Royal Birmingham Society of Artists and elsewhere in the provinces. His daughter, Margaret Winifred Tarrant, was a watercolour painter and illustrator.